Dante warns Dillon away from Lulu. Dillon counters that Valerie is in love with Dante. He admits he knows they slept together. Dante says he regrets what happened and wonders why Dillon didn&apos;t tell Lulu the truth. Dillon says he wants to treat Lulu better and that he was protecting, both Lulu and Valerie. 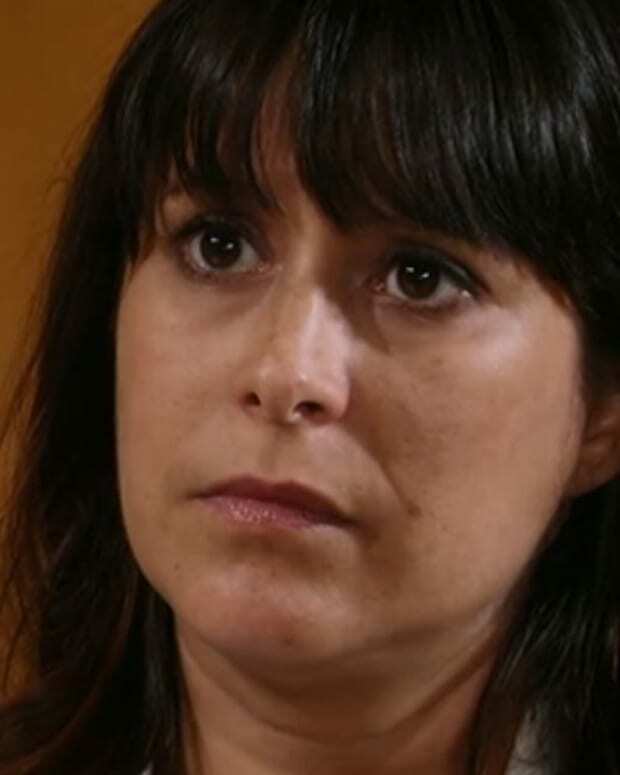 Dillon warns that Lulu will eventually find out the truth. Hayden runs into Liz at her check up and apologizes for upsetting her with the phone call. Patrick tells Hayden there&apos;s no reason for her amnesia. Her memories should be back by now. Hayden says she&apos;s getting flashes, but nothing concrete. Patrick suggests she see Kevin and have him hypnotize her to help her remember. Hayden&apos;s not thrilled with that suggestion. She eventually agrees to make an appointment with Kevin. After Patrick leaves, Liz accuses Hayden of lying and faking her memory loss. 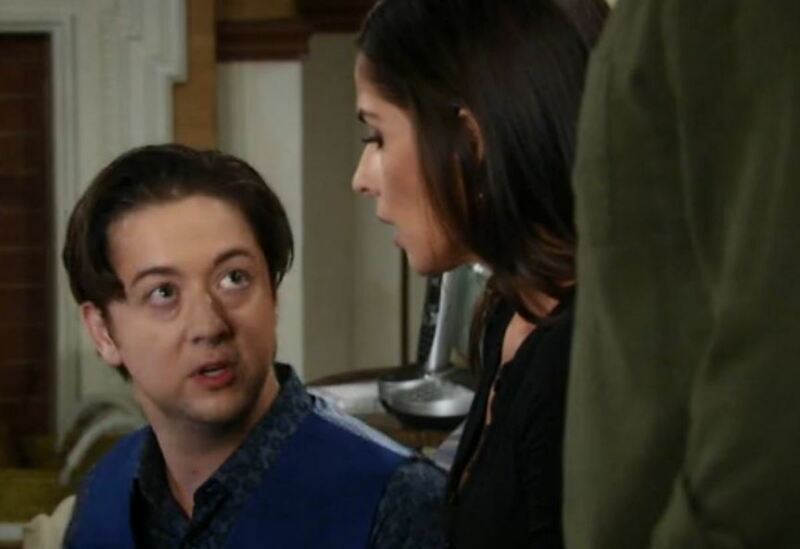 Lulu tells Nikolas that Laura isn&apos;t happy about his relationship with Hayden. Nik says Hayden is different now and he likes the new her. Lulu questions whether Nik doesn&apos;t want Hayden to remember her past. Nik admits that he hopes she doesn&apos;t.
Lulu wonders if Hayden is putting on an act. Nik admits that he doesn&apos;t trust Hayden, but feels something for her. Maxie tells Nathan her secret is that Dillon has feelings for Lulu and that she told Lulu. Maxie asks for Nathan&apos;s secret in exchange. He doesn&apos;t feel it&apos;s his place to say anything. Jake and Sam find out that the information on Nik&apos;s computer was encrypted. Spinelli arrives to help them break the encryption. General Hospital: Perkie's Observations—Franco Meets The Jackal!